For the first time in 44 years following the 1973 October war, a forgotten hero has been decorated Egypt’s highest military medal for his role that gave Egypt an edge over the Israelis. Egyptian President Abdel Fattah El-Sisi honored last Monday 1973 war veteran Ahmed Idris decorating him the Order of the Sinai star for his role in that war. Ahmed Idris who was born in old Nubia, Aswan is the man behind the secret code which the Israelis could not break in 1973 war despite it was not a real or complex secret code. Mr. Idris joined the Egyptian army in 1954 as a soldier in the Border guards. Since the time of the Egyptian kingdom, most of Egyptian Nubians worked in the Border guards.He was stationed in Sinai till June 1967 war aka Six days war. Now according to him, after the defeat late chief of staff Abdel Moneim Riad decided to reassign a group of the border guards officers and soldiers training them on various missions including driving tanks, special forces courses and signals aka military communications for 3 years. During December 1970 our sergeant was reassigned as a driver for one of the army commanders. He recounted that he was driving that commander and his aide after one of the meetings that discussed very urgent and disturbing matter. 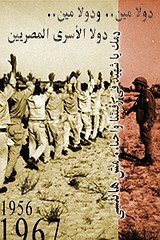 A week earlier the Egyptian intelligence knew that Israel managed to decode the signals of the Egyptian army which meant all the communications between Egyptian commanders and officers were known to Israelis. A new code was needed urgently. As the two men talked about that, Idris interfered in the talk telling them that he got an idea for a code that the Israelis could not know. 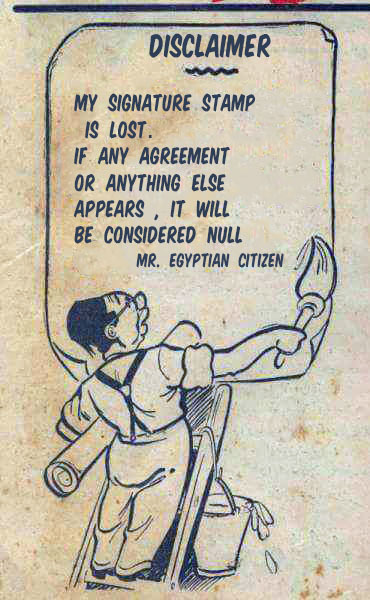 He suggested that to his skeptical superiors that the Egyptian army should use the spoken the Nubian language , specifically the old Egyptian Nubian oral language which was not a written one and only old generations of Egyptian Nubians knew it. In no time, the commander told him to get to the chief of staff and the the minister of defense then immediately to tell them the idea. In a matter of few hours, President Mohamed Anwar El-Sadat knew about the idea of Sergeant Idris giving his restrict orders that that issue should not go beyond those men who heard it from the Egyptian Nubian earlier that morning. He also asked to meet Ahmed Idris to know more from him and the meeting took place indeed. Idris explained to the Egyptian President then how the Nubian language was divided in to branches and dialects. 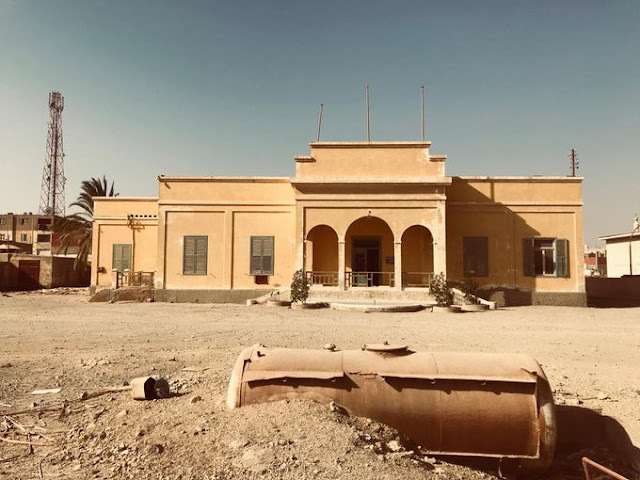 He also asked him to reassign a group of Egyptian Nubians who worked in the border guards to the signal department because they knew Old Nubian language. President Sadat told him that the army would adopt his plan asking him at the same time not to tell anyone including his wife about that meeting. Then the weekend came and when Sergeant Ahmed returned to the army, he found that he was transferred to the signal department along with 344 other Egyptian Nubians. The 344 Egyptian Nubians were divided in to 172 soldiers who spoke Nubiiin and 172 others who spoke Kenzi. A new code was made and the Egyptian Nubians were trained in the signals aka military communication using the Nubian Egyptians’ language. Those men after extensive training in the Signals department would be distributed to the various military departments holding the secret of the new code of that old language. Sergeant Ahmed Idris was also given strict orders not to tell anyone that he was behind that idea. For more than 40 years, nobody knew that he was the man who suggested that Nubian code which Israelis could not break. Even the family of the man who retired from the army in 1994 did not know. Most of the time, it was said that President Sadat was the one who suggested. Then in early 2005s , he came forward to the media when some imposter in his 40s claimed in the media that he was the man behind the Nubian code. 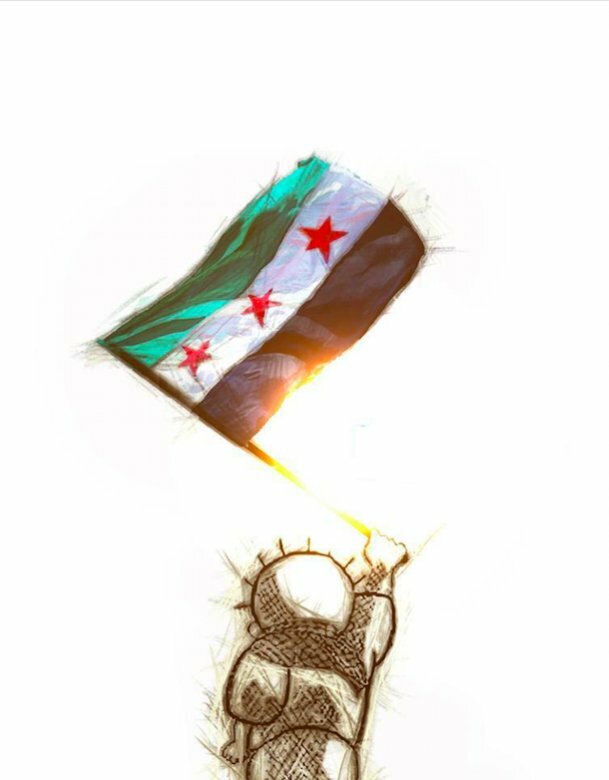 For the first time , Ahmed Idris felt then he must come forward and tell the world what happened. Now just as Mr. Ahmed Idris reminds the whole country by the importance of diversity and how that diversity helped us in our bleakest moments , his people are being denied their constitutional right. Unfortunately, the Egyptian government ignored the Nubian languages but the younger generations of Nubian Egyptians are doing a good job to keep their heritage alive. In February 2016, a group of Nubian Egyptian activists launched “NubaTube”, the first Egyptian-Nubian speaking language “YoubTube” Channel. 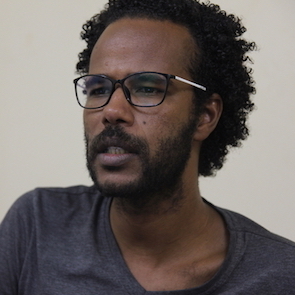 In April 2017, “NubaTube” released an interview with Ahmed Idris where he spoke with the TV host in Nubiin. Azmi was among the main organizers of the Nubian Return Caravan demanding the right to the original villages of Nubia in November 2016 in according of Constitution 2014. 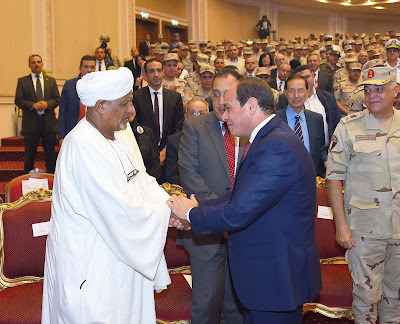 In early September and during the grand Eid , Azmi and other activists organized a very small and peaceful protest to remind the government as well president El-Sisi with the Constitutional promise to return to their rightful villages. The protest was a completely small peaceful one in Aswan city as its 24 protesters were using the Duf musical instrument singing sad folkloric songs about leave old Nubia in 1960s due to the Constitution of Aswan Dam. Needless to say, the security forces dispersed it arresting all the protesters. For nearly month and half , the protesters have not been released , they are currently detained pending investigations for a set of charges like illegal protesting …etc. Since then the rest of the Nubian Egyptian activists have been demanding their release using the hashtag “#The_dufs_detainees” on Twitter. In early October, a group of 6 women Nubian Egyptian activists declared that they were starting a partial hunger strike demanding the release of the detainees immediately. Needless the mainstream media in Egypt is ignoring the matter. I am mot surprised. In fact, I would be surprised if they do the opposite. Forget about the political parties as well. The Nubian activists are demanding the regime to put a roadmap and schedule for their Nubian villages in according with the current Egyptian constitution besides the release of the detainees. 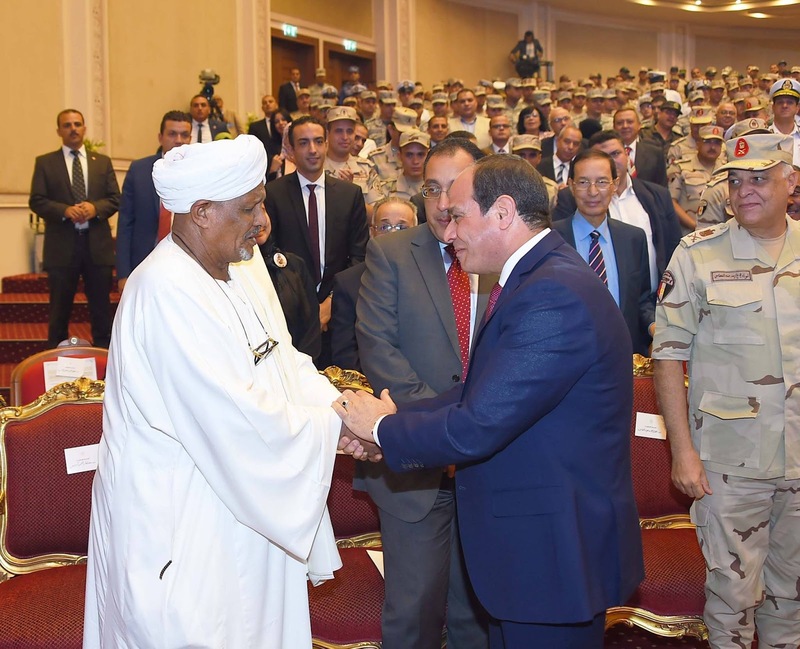 The Nubian Egyptian activists are also demanding President Abdel Fattah El-Sisi to exclude 16 villages from the 2015 Presidential decree considering them as a military zone. Article No.236 states that government would work on returning the Egyptian Nubians to their original villages with in a decade. The Nubian Egyptians are not demanding to split or have their own rule. They are only demanding only 16 villages in old Nubia. They are not Kurds or Catalans. The story of Ahmed Idris is among the many examples of how loyal the Nubian Egyptians to their mother country, Egypt. For the sake of Ahmed Idris and his grandchildren, let them return to their own villages. This is a great story, thank you for publicizing it. This is Egypt's equivalent of America's famous Navajo Code Talkers of World War II and deserves to be more widely known. Thank you for the post, Z. Fascinating! I did not know about Mr Idris. However, the idea of using languages unlikely to be understood by the other side is not new. (I am not meaning to take away any credit from Mr Idris, whose idea of using Nubians was excellent.) In general the people are called code talkers, and for one example, during World War Two, the Americans did a similar thing as Mr Idris did. The Marines hired about 500 American Indians, from various tribes, speaking many mutually unintelligible languages, and the Germans were at a loss. Every time they started catching on, the code talkers switched to a new language. I like your new banner! But how about some Egypt-themed graphics on the sides? I know you change your tile-able side-decorations from time to time, and there's nothing wrong with the current one, with its early 1950's aesthetic; but how about some Egyptian themes occasionally? It's not like there's a shortage. Google Image Search "Egyptian themed graphics". Images that tile nicely will be hard to find, but probably you can create tileable ones, or you can Google how to do it.